With the increased traffic during weekdays and the lack of free time during weekends has put a pressure on those who want to keep their cars running in good condition. Usually, periodic maintenance or repairs are put off. And when the time does come to bring it to the shop, there’s also the added inconvenience of long lines. Well, there’s a solution to this problem and it’s Mobile Mechanic PH. The idea of Mobile Mechanic PH came about when Mark Anthony Lim, a marketing brand manager by profession, was thinking of a business venture he can do on weekends. Growing up in a third-generation-family that owns and operates a car parts/repair shop in Manila, he naturally was drawn to the same line of business and sought the help of his family. They eventually decided on a mobile service that specializes in engine tune-up, change oil, and brake cleaning or replacement at your doorstep. 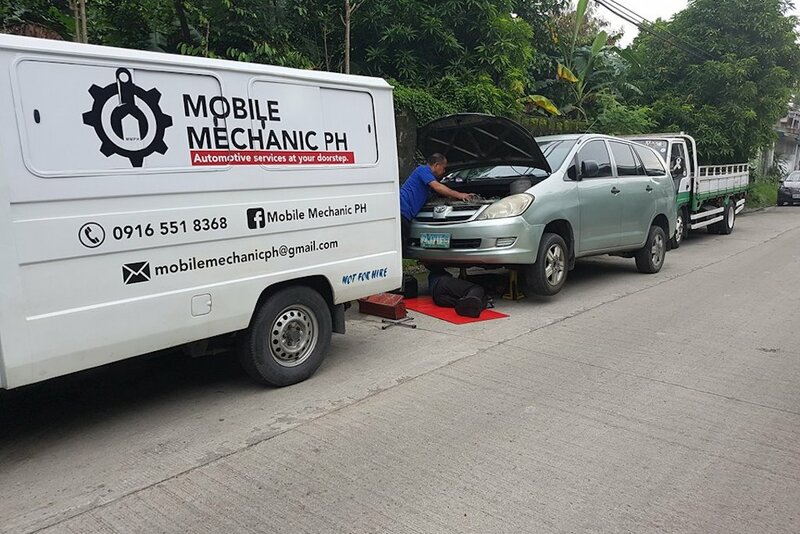 Mobile Mechanic PH caters to people in the greater Metro Manila area that have cars, but don’t have the time to get them serviced regularly. They solve this predicament by giving a quotation first based on their car’s service requirement, then going to them at their most convenient place and time to check up, tune up, change the engine oil, and clean/change the brakes (depending on the need). That way, car owners can spend their time on weekends being with family instead of having to go off to the talyer to wait for their car to be finished. Mobile Mechanic PH services any car from sedans to trucks at affordable rates and use only Castrol (standard, semi-synthetic, or fully-synthetic) oils and lubricants. 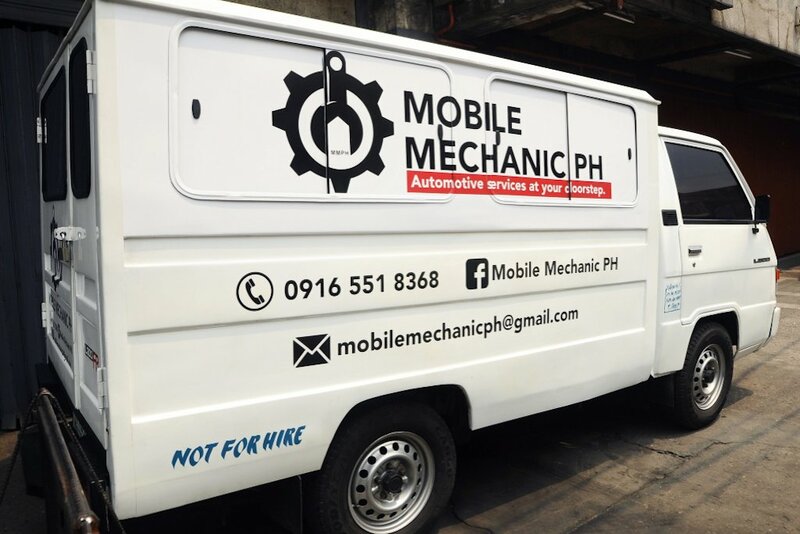 Mobile Mechanic PH can be reached via mobile: 0916-5518368. They can also be reached through Facebook where a booking form can be filled up and responded to. With the innovations and technologies available to us, almost anything can be possible. With regards to car maintenance, I have to agree that driving in Metro Manila traffic is really stressful. 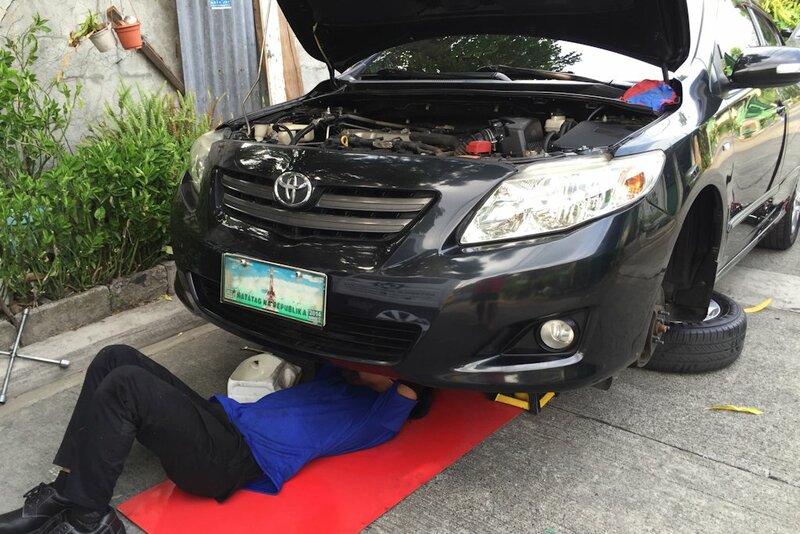 I like Mobile Mechanic PH service goal which is to go to your place and perform car maintenance at the comfort of your home. Another service available now is maintenance valet service by beepbeep.ph. You can now enjoy your time with your family while they take care of bringing your car to your trusted auto shop and bring it back to your house once your car maintenance is done. Drivers of beepbeep.ph are fully equipped with CCTV cameras so you can monitor your car. No more excuse of skipping your car maintenance because of your hectic schedules. Now, you can book your car maintenance easy and convenient by the power of your fingertips. What Engine Does the Nissan GT-R Use in Super GT?